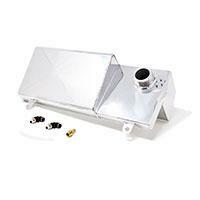 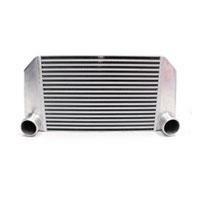 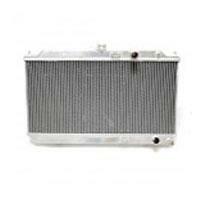 Cooling is an important part of how whole car functions properly. 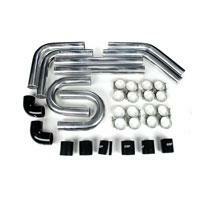 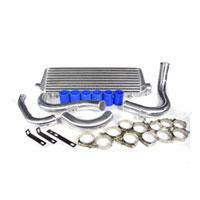 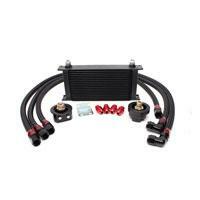 Rev9Power carries cooling upgrades such as Intercooler, Oil Cooler kit, Aluminum Radiators, and even silicone hose to replace factory rubber hoses. 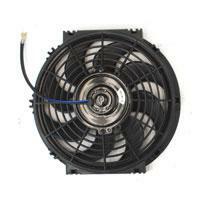 High rated CFM slim fans that move more air through the radiator can also to be find on this website.